RunUrban is a coaching service based in London. RunUrban coaches endurance runners of all levels and abilities to optimise their training and guide them to reach their running goals by providing personalised, well-balanced training schedules and expert advice. 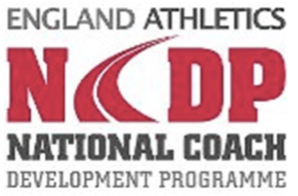 RunUrban donates 10% of all coaching fees to Shoe4Africa. 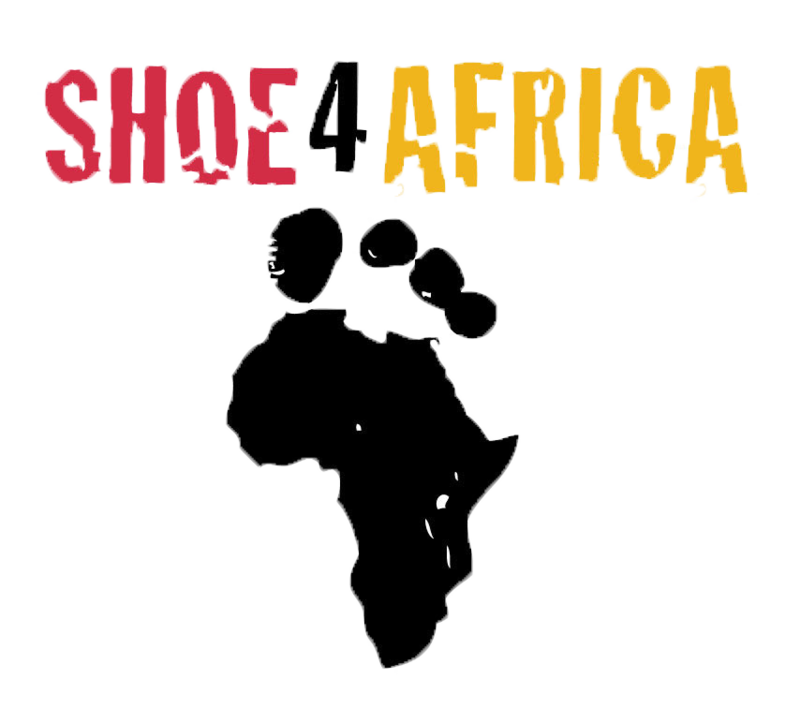 Shoe4Africa is a US-based charity delivering sustainable healthcare, education and women empowerment iniatives in Kenya. So with RunUrban, not only will you get the coaching services you need to help you achieve your running goals, you will also be helping those in need. Thank you for making this possible.